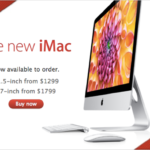 Apple’s new iMacs were made available for ordering tonight in Canada and the USA, but our friends down under in Australia and Japan got early dibs on the new redesigned iMac. 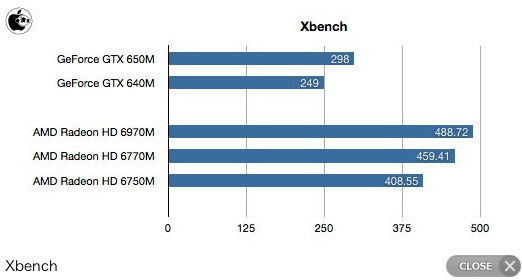 The first unboxing, teardown and Geekbench scores have now hit the web. 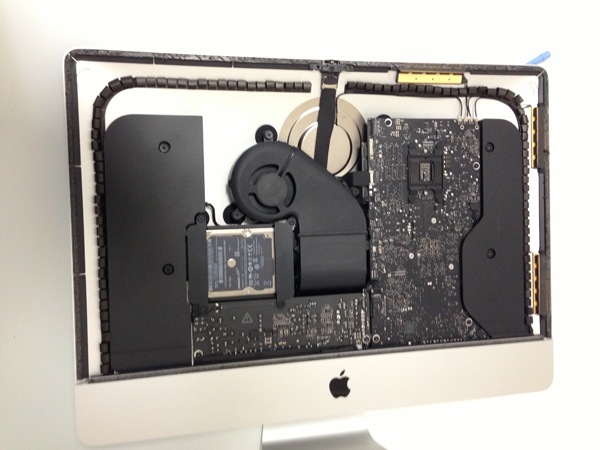 Who’s ready to buy an iMac now?